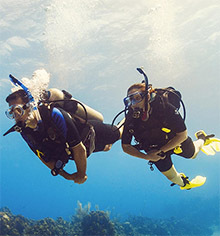 This is your ticket to a lifetime adventure! 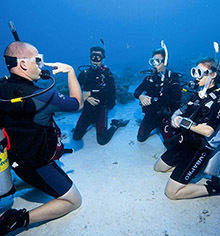 This course is conducted over a four-day period and is considered the most popular entry level course as this certification allows you to dive up to 18 meters world wide with a buddy or a dive professional. 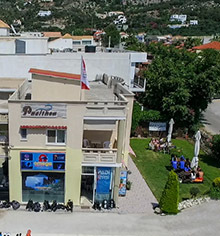 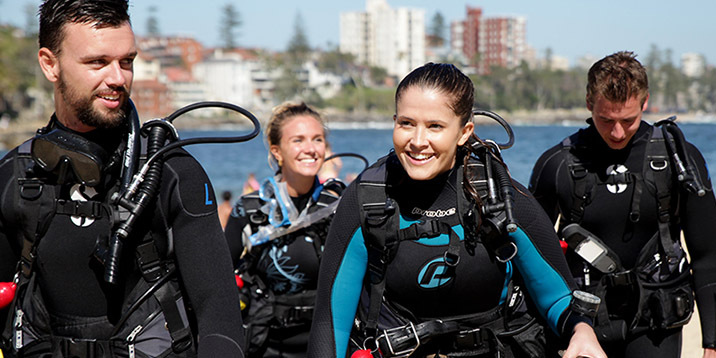 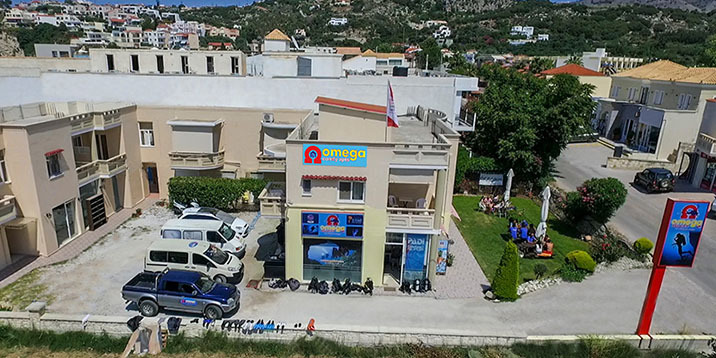 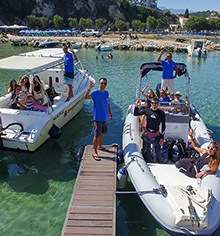 In the PADI Open Water Diver course, you will learn to use basic scuba gear, including a mask, snorkel, fins, regulator, buoyancy control device and a tank. 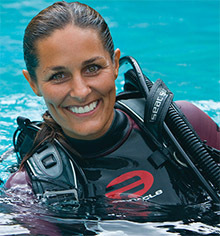 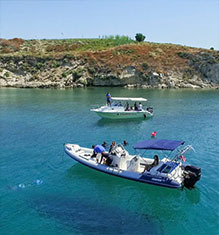 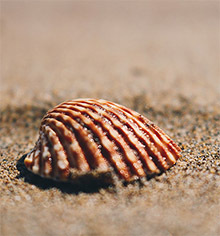 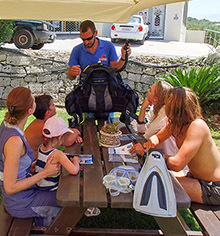 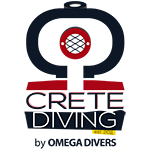 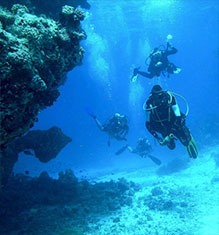 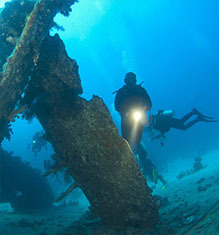 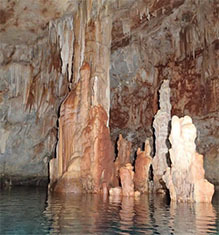 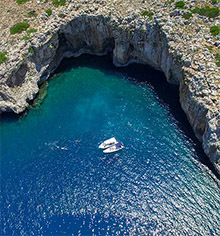 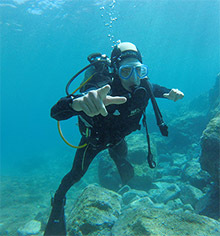 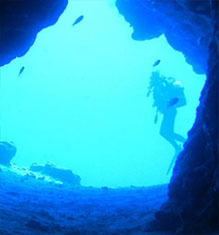 It includes 5 theoretical lessons, 5 confined water sessions and 4 sea dives. 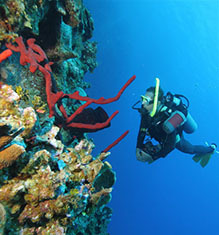 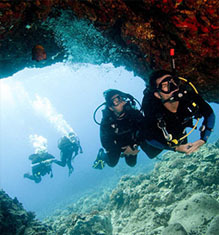 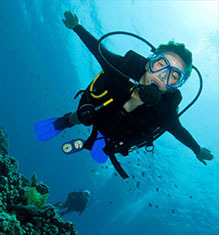 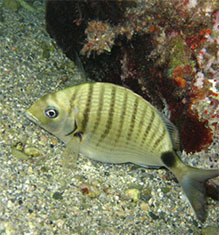 You will be surprised to see how easy and fun scuba diving is. 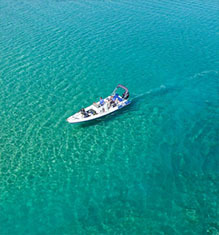 This is your ticket to a lifetime adventure! 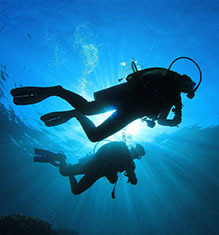 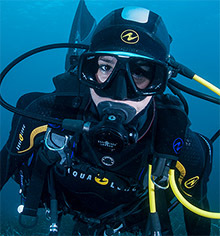 This course is conducted over a four-day period and is considered the most popular entry level course as this certification allows you to dive up to 18 meters worldwidewith a buddy or a dive professional. 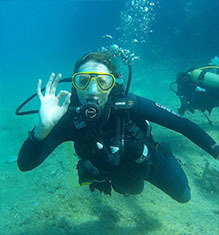 In the PADI Open Water Diver course, you will learn to use basic scuba gear, including a mask, snorkel, fins, regulator, buoyancy control device and a tank.